Project Description: Completed a substantive line-by-line edit on this lengthy memoir. 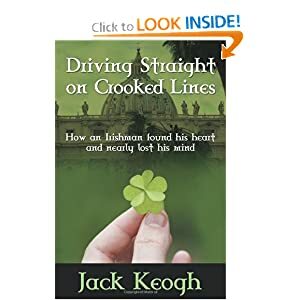 Driving Straight On Crooked Lines is Jack Keogh’s inspiring autobiography, covering the twenty years of his life from adolescence in Dublin, Ireland, to adulthood as a Catholic Priest in the Legion of Christ, and onwards: transitioning to a new life as husband, father, and international management consultant. For twenty years, Jack’s life was intertwined with the Legion, and its controversial founder Marcial Maciel. 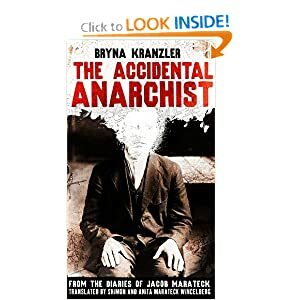 Both the Legion, and Maciel feature in this memoir, but it is not about them. Rather, this is Jack’s story. As such, it is told with candor, a sparkle in the eye, plenty of blarney, and Irish good humor. Spanning locations across the globe, this memoir gives insight to the inner workings of what some see as a religious cult, and to the inner thoughts of a former priest. It tells how an Irishman found his heart, and in doing so, nearly lost his mind. It is often moving, frequently funny, very entertaining, and always memorable.